Is it possible that the next big thing in the phone industry will be gaming phones, just like gaming PCs. The likes of Razer have already released the first gaming phone and Xiaomi backed Black Shark is joining the train. 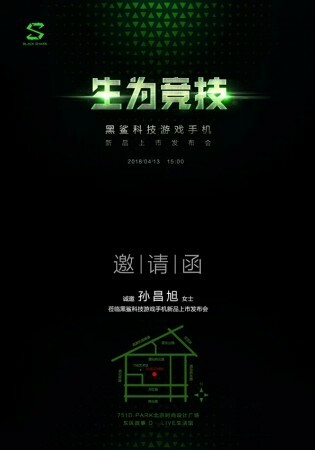 Black shark launch date is on 13th April, a launch invitation reveals and the event will hold in Beijing, China. 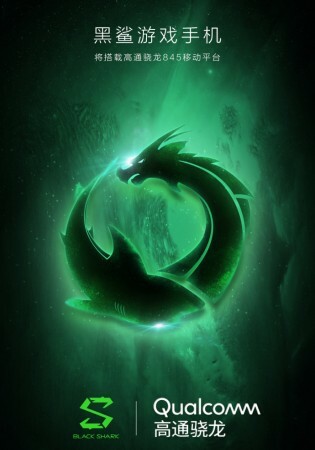 The gaming phone, Black Shark will be a better success than Xiaomi in the western part if not for anything at least for the easier pronunciation of the name. As of now, no rumors have been heard concerning specifications or features except the qualcomm SoC. But what makes a phone a gaming phone is usually high range specifications and not joking display feature. I expect about 6GB of RAM and up to 246GB of internal memory. Razer phone has a 120Hz display frequency making it a stand out feature. But I don’t expect the same display feature from Black Shark. You know, a holographic display is not asking too much of.